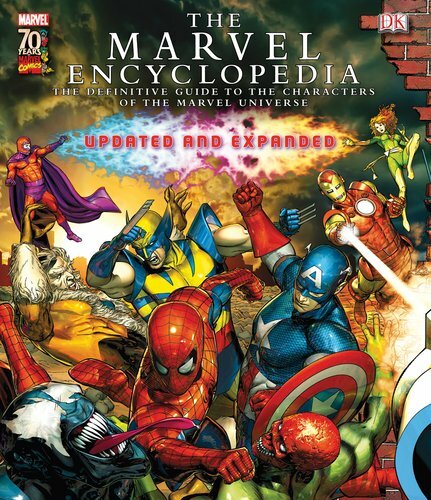 This is the 2009 revised and expanded edition of the Marvel Encyclopedia that was originally released in 2006. It's an incredible reference that I think all comic lovers would find interesting to read, not just Marvel fans. The layout and artwork are nice, and there are lots of content in this 400-page hardcover. I realised after reading that I know just a small fraction of characters from the Marvel universe. Besides the characters, there are also some writeup on the cross-overs and events, such as the Avengers, Civil War, etc. It's a good deal for the money. Highly recommended to comic fans.